When thinking about a kitchen and how to make it work efficiently I’d always heard people talk about the work triangle. It’s a concept thought up in the 1940s to minimise the number of steps that a housewife took between the refrigerator, the sink and the stove. Of course back in those days kitchens were pretty small, and no one had even dreamed of a microwave! Then I came across this brightly coloured kitchen and discovered the brave new world of Kitchen Zones. It’s the modern day version of the work triangle and is used by designers to maximise the efficiency of a kitchen and minimise the amount of to-ing and fro-ing you need to do. 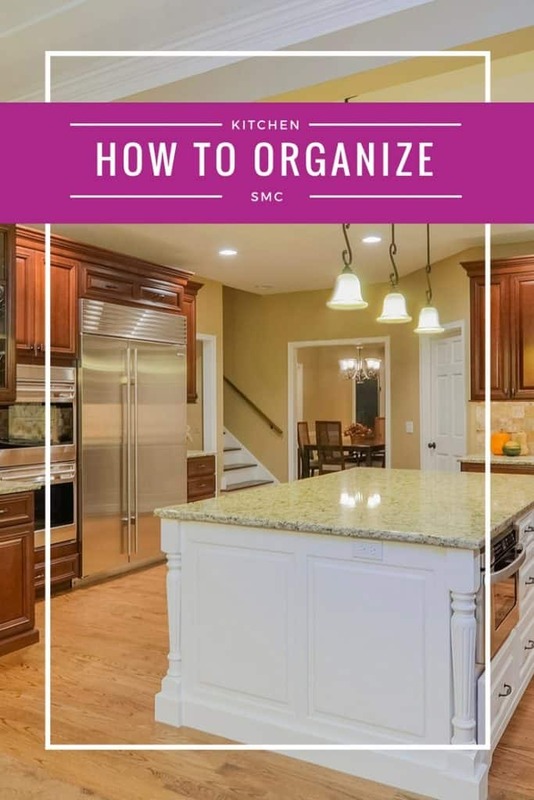 Which means it should also be used by us as a blueprint for how to organize our cabinets, drawers and counters, and where to put our appliances! 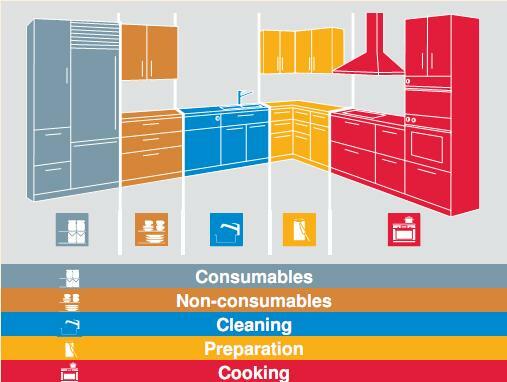 Let’s take a closer look at the five different kitchen zones and what happens in each one. This is the area where you store the food items you need for cooking and baking. 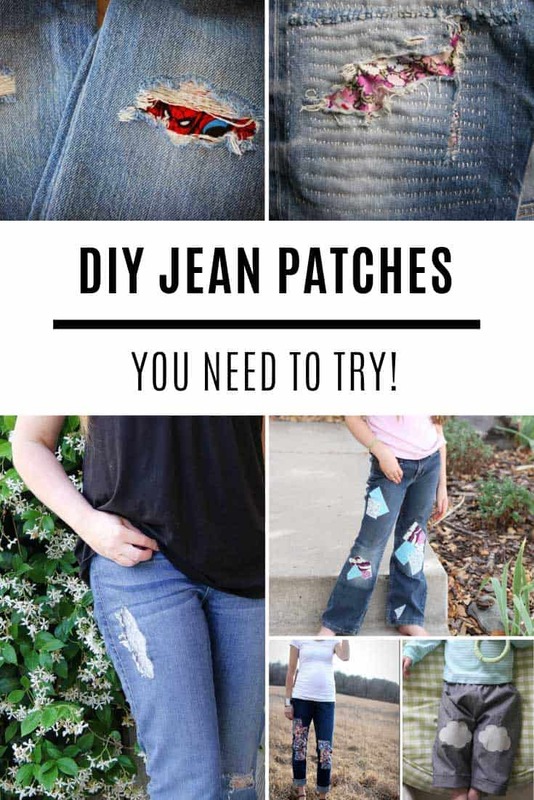 Since these are the items you will use everyday they meed to be easily accessible. Your chilled food will of course be in your refrigerator, and then non-chilled items can be stored in a pantry, larder unit or cabinets designated for food storage. In a perfect world your chilled and non-chilled food items would be in the same area, like in the picture. 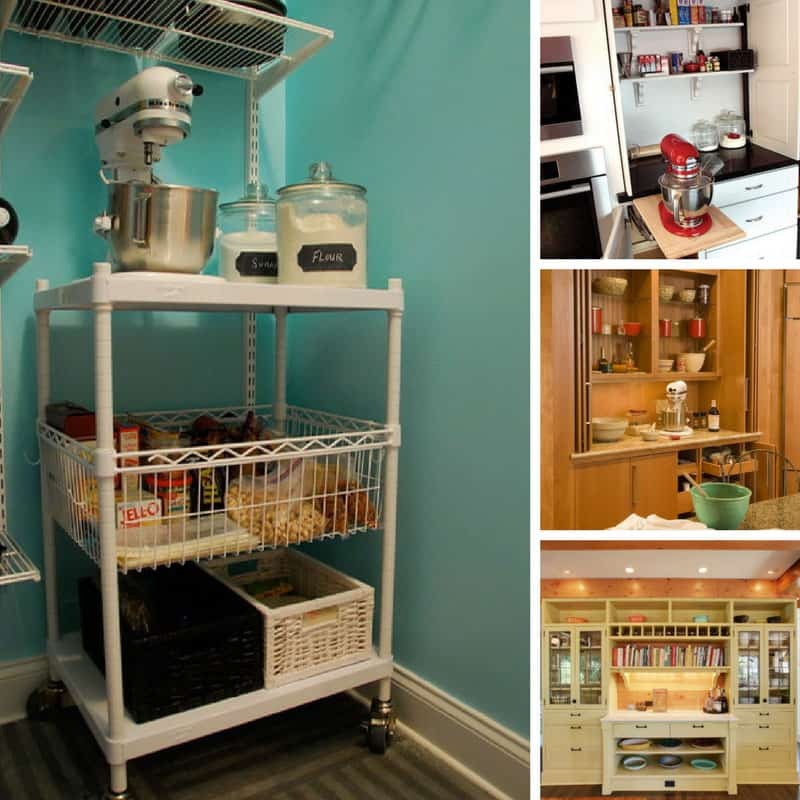 But you might need to make a split zone if your pantry is on the opposite side to your refrigerator. This is where you store all your everyday items like plates, bowls, flatware and glasses. Next up is your cleaning zone, where you will find your sink and your dishwasher. Notice how the cleaning zone is right next to the non-consumables zone. This is not a coincidence. Organizing your kitchen this way means you can wash your dishes, glasses and cutlery and then put them away easily without having to walk back and forth across the kitchen. 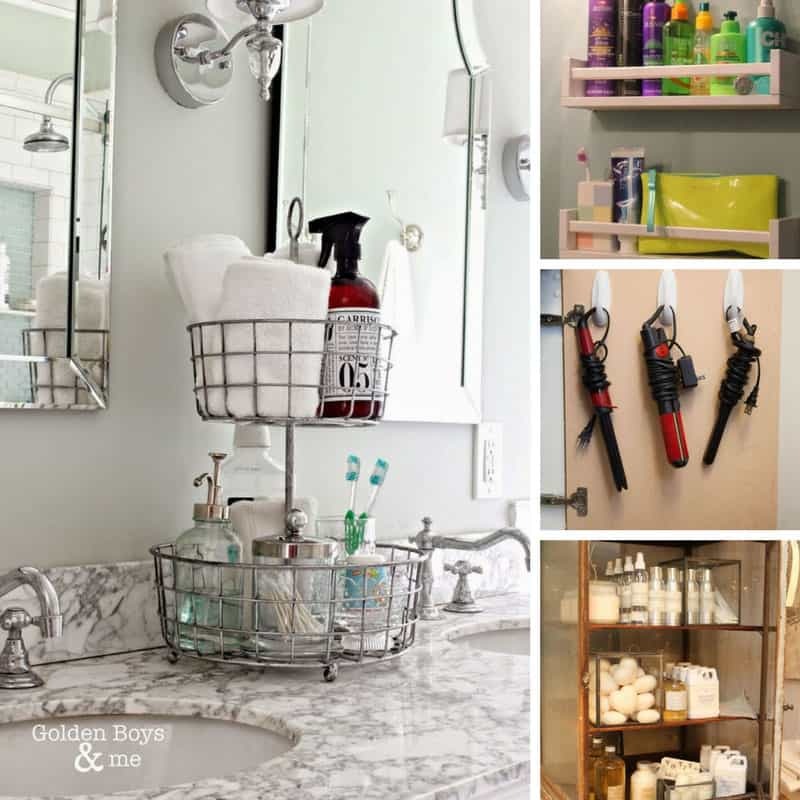 All of your cleaning products can be stored under the sink. Since you’ll be scraping food off plates its also a good idea to have your waste bin in this area. You could even set up a recycling center in this zone. Now we’re moving into the zone where you do all of your food preparation. Again in an ideal world this should be in between your cooking and cleaning zones so you have easy access to your oven and stove and to the sink for filling and emptying pans with water. In reality the area in your kitchen with the longest stretch of countertop might be somewhere else. You’ll want to keep all of your food preparation utensils in this area, like cutting boards and knives, mixing bowls, small appliances and even herbs and spices. Finally we have the cooking zone. This is where you will find your oven and stove, and your microwave. You’ll want to store pots and pans in this area so that they are easily accessible. You will also need some clear countertop space in this area so that you can take food from the stove or oven and serve it onto plates. Walking back and forth across the kitchen with hot pans is an accident waiting to happen. 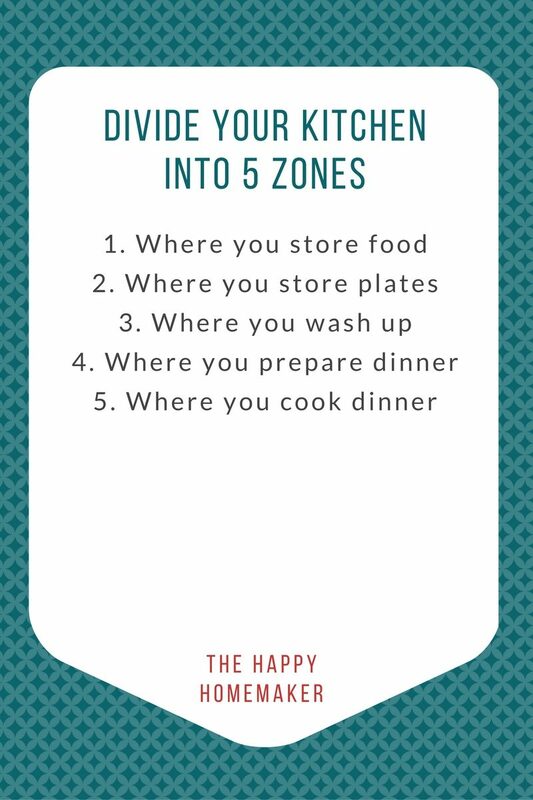 Now it’s time to think about your own kitchen, and how you can use the five zones to organize things a little better. Go and stand in the middle of your kitchen and have a good look at where your sink, refrigerator and oven are located. How many cabinets are available in those zones? Do you currently store food stuffs in the cabinets nearest the sink while your plates and dishes are on the other side of the kitchen? Is there space next to your stove for plating up meals, or is that where you currently keep your toaster or your stand mixer? If your kitchen wasn’t designed with the five zones in mind then you won’t be able to make things fit perfectly, but you can certainly make improvements just by changing the use of some of your cabinets, or by storing small appliances in cabinets and drawers instead of on the counter.